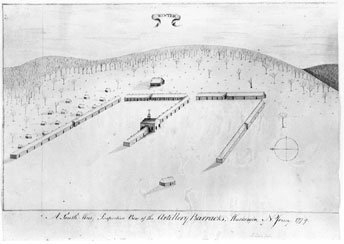 One of the most interesting untold stories of the American revolution is the one about the Pluckemin Encampment, also known as the Pluckemin Cantonment. You see, a cantonment is different than an Encampment because a cantonment has actual buildings verses temporary tents. Back in 2005, we started on a quest to expose this story. While the notes below are raw, we’ve left them in their original state so you can see what we knew at the time. 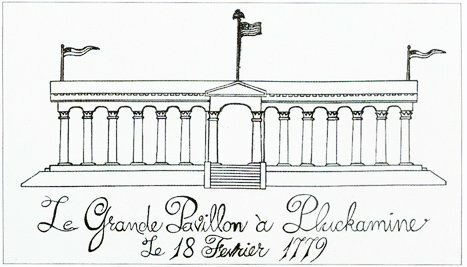 It all started with this 1779 drawing that was lost in the US government archives. 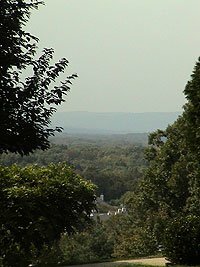 There are still many people that don’t know about the treasure on the hillside in the sleepy little hamlet of Pluckemin in Bedminster Township. 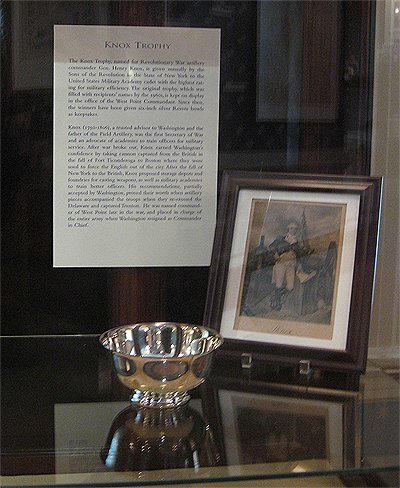 With the help of groups like the Friends of the Jacobus Vanderveer House, the story is coming to light and there soon may be a museum to recognize one of the greatest Revolutionary War stories that was never told. 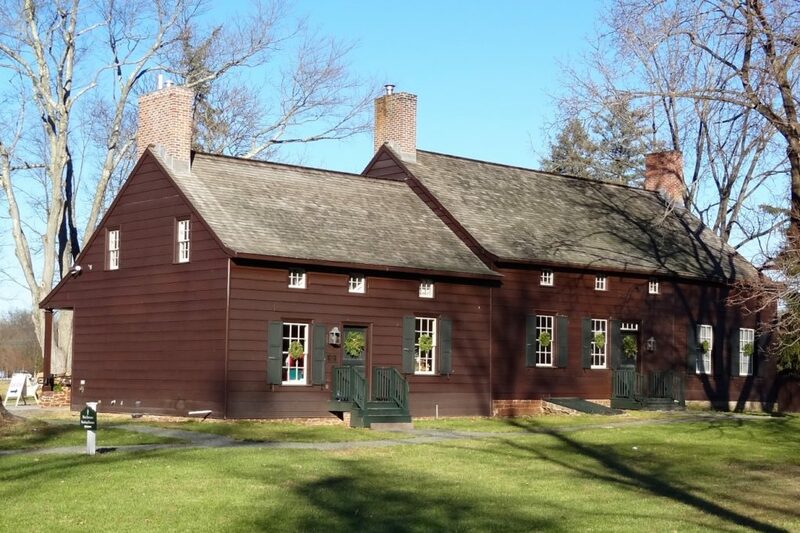 The short video below is the result of a grant received from the Somerset County Cultural and Heritage Commission granted to the Friends of the Jacobus Vanderveer house. Brooks Betz served as the Project Manager for the execution of the grant. 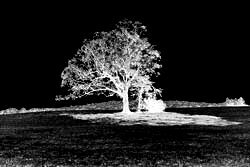 Instead of producing a physical model of the cantonment, a virtual model was created with the help of John Seidel, leader of the 2nd Pluckemin Dig. John is also a professor at Washington College in Maryland. 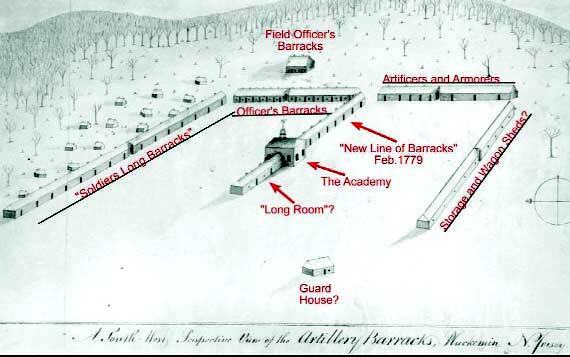 However, those barracks, buildings and academy at the Pluckemin encampment disappeared shortly after the end of the Revolutionary War. Since then, most of the site has been intensively developed with a residential development called “The Hills”. But in the late 1970s, before the Friends of JVH was around, there was a non-profit Pluckemin Archaeological Project sponsored a dig which recovered thousands of artifacts. Much was learned about the Revolution from the project . 2003 – October 20 Dawn M. Digrius, Adjunct. Professor of Anthropology, Drew University – Presentation re: further archaeological investigations at the Pluckemin Encampment Site.Mayor Metelski introduced Dawn Digrius who wishes to re-establish the Pluckemin Archaeological Dig. The Mayor commented that there would need to be an agreement with the Township Committee and possibly other organizations.Ms. 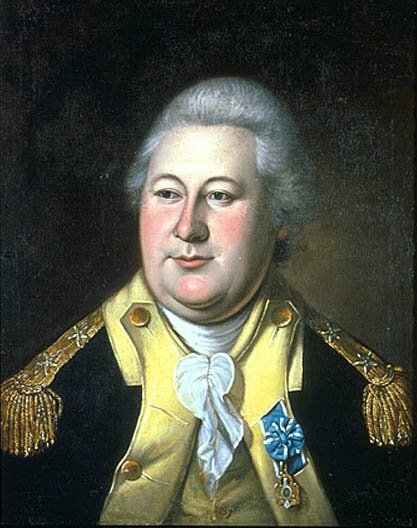 Digrius provided an itinerary of her proposed plan to resume the archaeological investigations to find out more about the period of occupation of General Henry Knox. 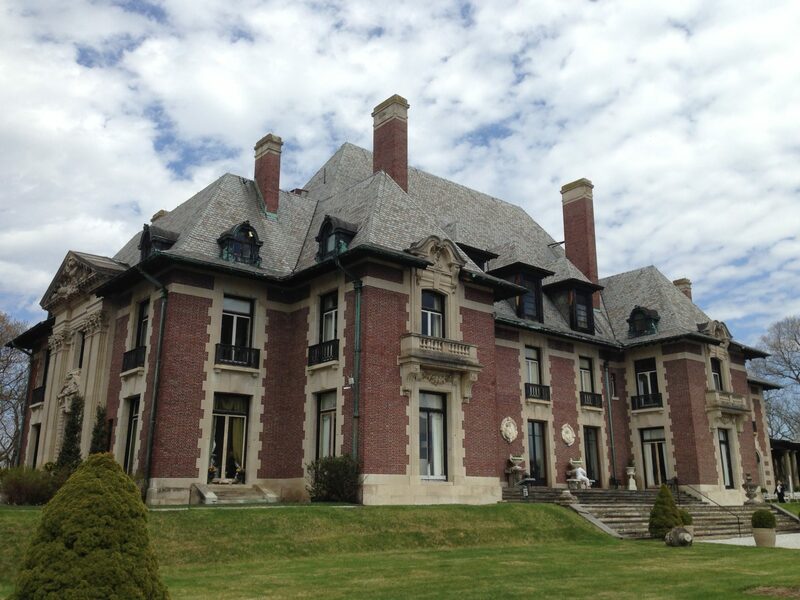 Drew University is interested in this project and will create a field school who will be on site for approximately six weeks during the summer. The project hopes to increase awareness of local history. There will be a short term during the summer for the field school to ascertain the work done in the past. Many of the artifacts are close to the surface so there would be minimal disturbance to the area other than removing some vegetation and debris. Parking would be not be on site or in any residential area. Ms. Digrius reviewed with the Committee, the research goals, short and long term as well as the residential impact Since the Township owns the land, it needs to be determined how the artifacts would be housed. Committeeman Genero was concerned with protection of the site and was advised by Ms. Digrius that there is no public information as to the exact location. In response to Committeewoman Wagner, Ms. Digrius stated that parking and the effect on residents living in the area, would be minimal All excavation is done by hand, no machinery is used. There would be approximately 8 to a maximum of 15 students working on the site. Mr. Lehrer commented that the findings need to be in book or journal form. Mayor Metelski mentioned that the artifacts from the original dig are the property of Hills Development Company and are being held by Pluckemin Pride Foundation. The outcome of the arrangements would be similar and the Mayor was of the opinion that ownership should come from Hills Development to the Friends. It needs to be determined who would take responsibility as curator of the artifacts. Mayor Metelski suggested that Drew University draft a proposal for the Township Attorney’s review. Then The Township Committee can review the proposal and submit their comments. The Mayor will provide the tri party contract to Mr. Lehrer.It was Ms. Digrius’ opinion that the Friends should be the curator. Mayor Metelski suggested that Ms. Digrius attend a meeting of the Friends. It was the general consensus of the Committee that the Township proceed with the proposal. (Source- Bedminster Township Committee Meeting website). When the fireworks were finished, the company returned to the academy, and concluded the celebration by a very splendid ball. The whole was conducted in a style and manner that reflects great honor on the taste of the managers. 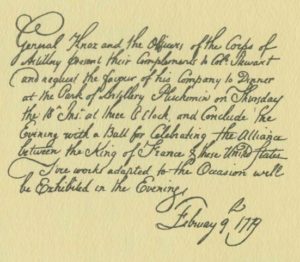 The news announced to congress from the Spanish branch of the house of Bourbon, arriving at the moment of celebration, nothing could have so opportunely increased the good- humor of the company, or added to those animated expressions of pleasure which arose on the occasion. Here is the suppositional design of the “Middlebrook” flag. They use the term Middlebrook since that is the overall name of the encampment for which the Pluckemin Artillery Park was part of. 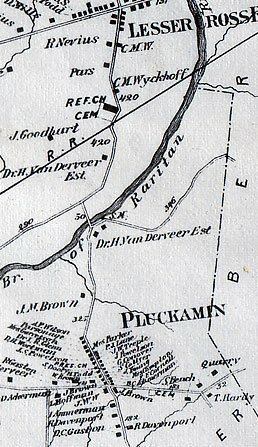 I surmise that the flag design used at Pluckemin was used by the rest of the Army as well and therefore should be referred to by the generic encampment name. Flag Day – What did the first “Stars & Stripes” flag look like ? 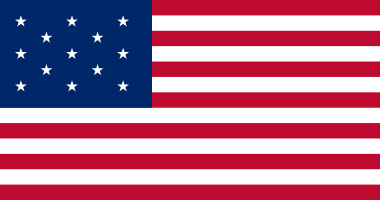 While it is clear that the first flag had the 13 alternating stripes we are familiar with, historians disagree on the type and orientation of the stars in the “new constellation”. It is likely that we will never know for certain what the stars in the first flag looked like or how they were arranged and it is possible that the first flags were of different designs owing to “artistic license” used by the various seamstresses who made them. 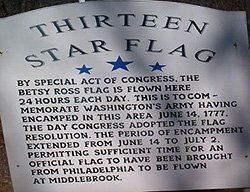 Legend has it that Betsy Ross convinced Continental authorities to use five pointed stars and to arrange them in a circle on the blue field. In 1784, when Charles Wilson Peale painted “Washington at the Battle of Princeton”, he included five point stars on the American flag. 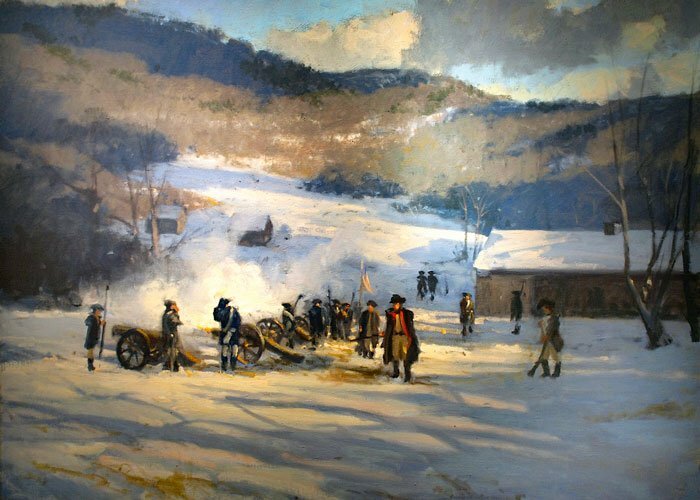 While it is probable that there was no “Stars & Stripes” at the actual battle (January 3, 1777), the painting does seem to indicate that five point stars were used on flags by at least 1784. Peale also painted another image of Washington about 1782, “Washington at Yorktown” distinctly shows a circle of six pointed stars on the American flag. Based on the date and circumstances associated with this painting, it seems likely that in 1781, six-pointed stars arranged in a circle, was the flag design associated with Washington’s Army. The six pointed star was used on what is believed to have been Washington’s personal headquarters flag and John Trumbull’s paintings of Saratoga and Yorktown also show six pointed stars arranged in a square fashion with one in the center of the field. Several American flags are purported to have Revolutionary War provenance that infers they were the “first” flags used in 1777. Unfortunately, it is difficult if not impossible to firmly establish the accuracy of these assertions or to separate fact from fiction. There is however one piece of hard evidence that sheds new light on the design of an early American flag. At a 20 acre park at 1761 Middlebrook Rd., east of Vosseller Ave. is a small property in what is now known as Bound Brook. It is operated by the Washington Campground Association. Legend has it that the land was donated to the Washington Camp Ground Assn. on the condition that the Declaration of Independence be read every 4th of July, or the land would revert to the heirs of the LaMonte family who donated it. This has occurred for 112 consecutive years. 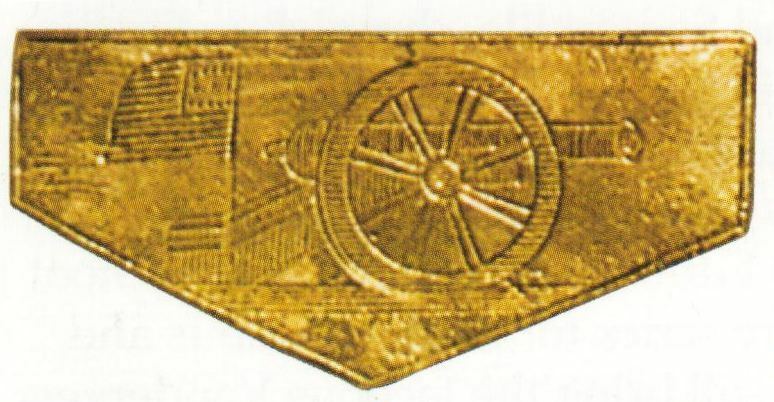 This suspender belt clip was found on the site of the Pluckemin Dig. From 1778-1779 time frame you can see the artillery cannon as well as the first rendering of the American flag.